Early Enrollment at Tempe Prep ends this week on December 15, 2017 for incoming 6th through 12th Grade students. Parents interested in becoming part of a community and developing the whole child with a dynamic liberal arts curriculum are invited to enroll their child at Tempe Preparatory Academy, a tuition-free premiere public charter school in Tempe founded in 1996. Tempe Preparatory recognizes that, with today’s global competition, the best preparation a young person can have for success in life is a well-rounded education. For students to be successful in today’s diverse and complex world, students need a balanced education that includes more than one field of study. Education must focus on the development of the whole person and prepare students to excel in a range of careers rather than training for industry-specific skills that employers may be seeking for a particular moment in time. 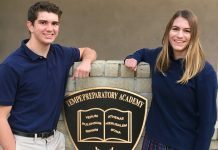 Tempe Prep’s mission is to educate students for the lifelong pursuit of truth, beauty and goodness through a rigorous liberal arts curriculum of honors level courses, small class sizes of 23 students, and a 13:1 student faculty ratio. 20% of graduates are National Merit scholars (Class of 2018). Tempe Prep ACT average is 26.6, which is 6 points higher than the state and national averages. 98% of Tempe Prep graduates immediately attend college with 2% participating in military service or a gap year. 55% of graduates pursue a STEM focused course of study in college and graduate school, with graduates engaged in scientific research, health professions, and internships and employment at tech companies such as Google, SpaceX, Workday, Roku, GE Digital, Uber, Raytheon, Boeing, IBM, etc. Tempe Prep students are leaders. The Class of 2016 (50 students) completed over 8,000 hours of volunteer service in the community. Our graduates are offered over $500,000 per year in scholarships from ASU. Our graduating seniors in 2016 were offered over $10.5 million in scholarships nationally, averaging $210,000 per student. Tempe Prep parents are actively involved in many aspects of our school and contribute significantly to the success of our students. 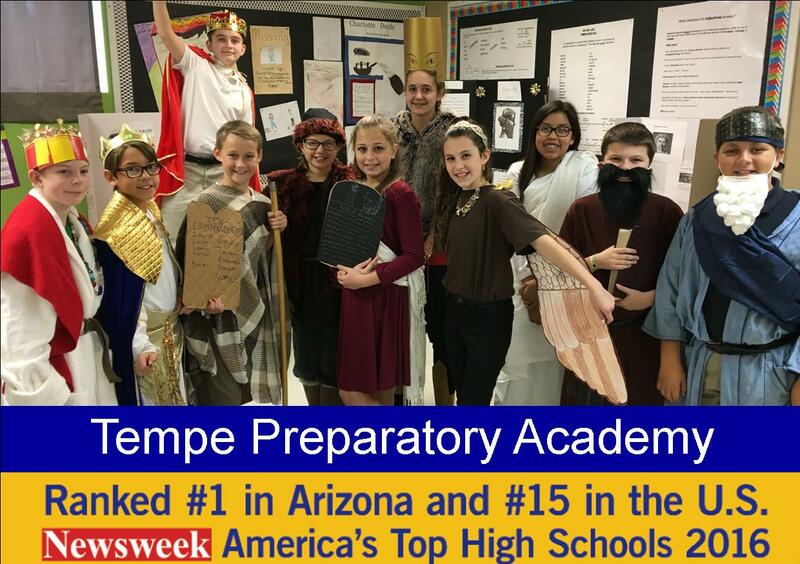 If you are looking for a school that offers a rigorous curriculum, small class sizes, safety, uniforms, athletics/activities, and most of all, a setting where students are continuously engaging in the learning process, then you have found your educational home at Tempe Preparatory Academy. 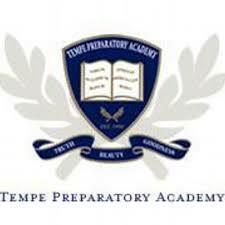 For more information about enrolling at Tempe Prep and an application, visit the school’s website at tempeprep.org.